At least 70 lecturers have parted ways with the University of Maiduguri following recent attacks on the institution by terror group, Boko Haram. The insurgents, during its recent attack on oil workers in Maiduguri, killed five lecturers, while three, based on a video it released, are being held. 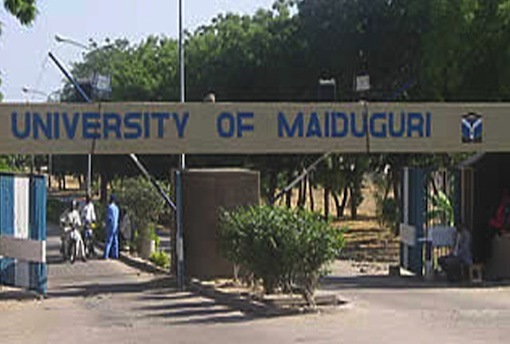 The chairman of the university’s chapter of Academic Staff Union of Universities, Dr. Dani Mamman, in an interview with Punch said since Boko Haram began terrorising the North-East, so many lecturers have left UNIMAID summing them up to 70, as he urged the Nigerian government to step up security in the area. He said the union had wanted to close down the institution but UNIMAID’s management resisted it. He said, “About 70 lecturers left, about five died and three are held hostage by Boko Haram. The admission figure of students have been dropping since insurgency started in 2012. We don’t know what will happen to the admission of students this year.